Google+, which recently celebrated its first anniversary, has gained a reputation as a desolate wasteland of a social network. Google has fought back, claiming an ever-growing userbase (75 million daily active users today) but the calculation methods are sketchy at best. Given the platform’s lack of popularity, should you bother maintaining a Google+ presence for your small business? Absolutely. Why? There are two reasons, says Jacob Smith, digital marketing specialist for Zumba Fitness. 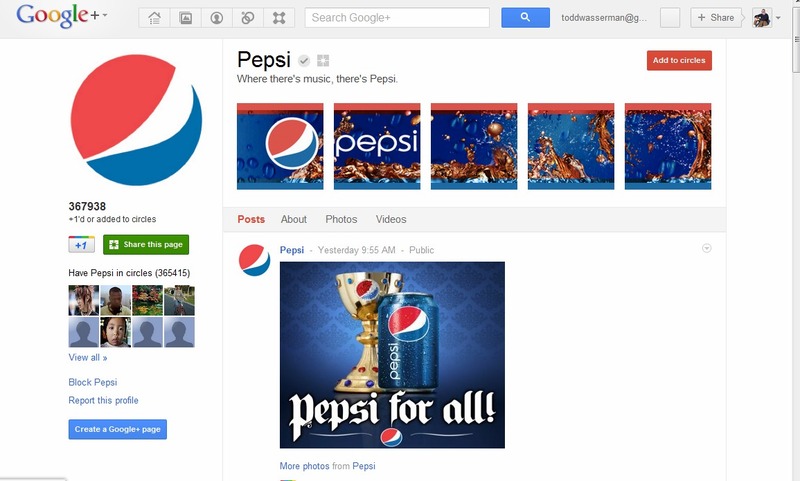 SEO and brand management aside, Google+ can be a powerful tool for a small business to use internally. When you combine the social network element of Google+ with services such as Google Docs, what’s left is an extremely capable communications tool for already-established networks. Additionally, Hangouts can be a user-friendly way to host video conferences for brainstorming sessions or troubleshooting. Google+, then, gives your small business two advantages over the competition: better search rankings and an impressive array of internal communications features.